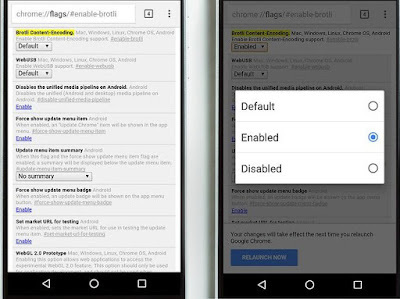 Enabling the Brotli function improves the page loading speed as sites are unzipped faster. 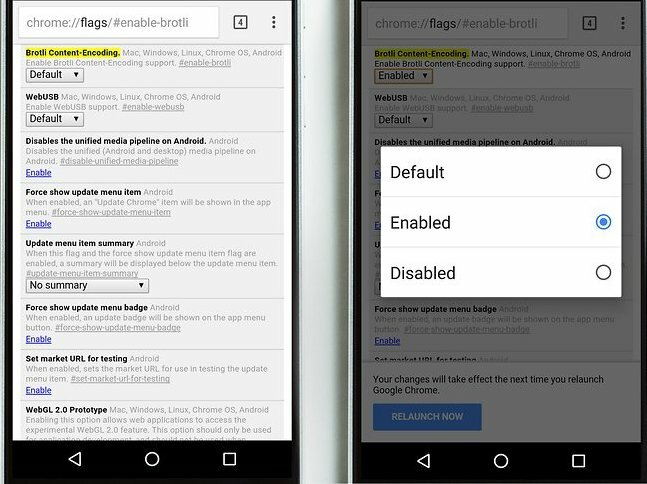 To do this, you need to open a new page in the browser and enter the following URL: chrome: // flags / # enable-brotli. On the next page you'll see a page with several features. At the top of the screen, highlighted in yellow, is the section that is most relevant to us. It's called "Brotli Coding" content. You must now select the "Default" menu and then click "Activate". You'll then need to restart Chrome to apply your changes. If you find yourself frequently visiting a website adding it to your home screen will save you some time and a few taps. To do so, simply tap the three-point menu and select "Add to home screen." Then just choose a label for the icon that will be added to your home screen. Too easy! Incognito mode prevents Google Chrome from saving your browsing history. To access it, just touch the three-point menu (upper right corner of the window) and touch "Navigate without a trace". 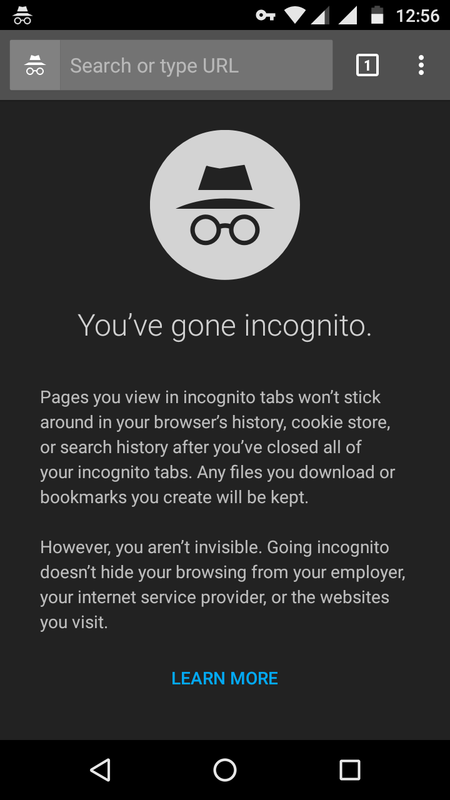 The search bar and anonymous tab icon are grayed out, and do not change according to the website you visit. In Google Chrome, you can reduce the use of your plan's mobile data by compressing them. Simply open the Chrome browser and go to: Menu > Settings > Data Saver. 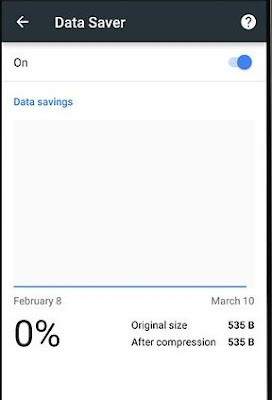 With this option enabled, you will certainly save yourself some internet data. Not all sites have been optimized to open on a Smartphone. 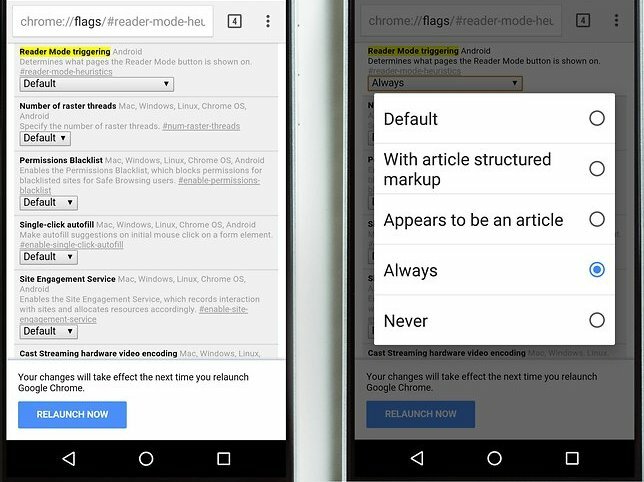 To improve your user experience with these sites, Google has enabled Reader Mode in Chrome. To enable this function open the browser and enter the following URL: chrome: // flags / # reader-mode-heuristics. You will soon find the "Activate Reader Mode", then click the "Default" button and choose "Always". 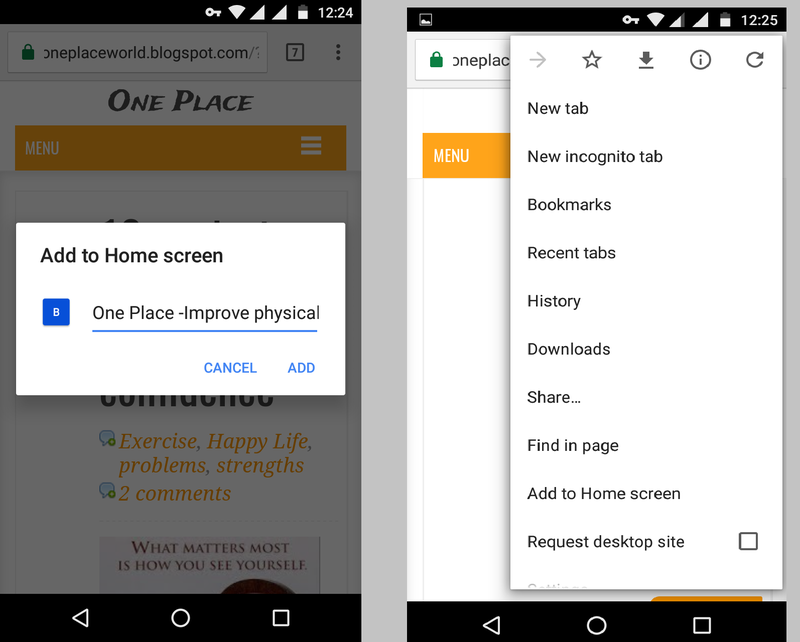 Each new page you'll open after this will have a note appear in the footer of your display indicating that the website can be optimized for your Smartphone. For a year now, it has been possible to download a webpage to view it later while offline, but a new update makes it even easier. Just long press any link and choose "Download link". Or, when you're offline, you can tell Chrome to download it when you're back online. This is great for when your connection is spotty. Just open a link while offline, and when you get to the "You are offline" page, tap the big blue "Download page later" button. 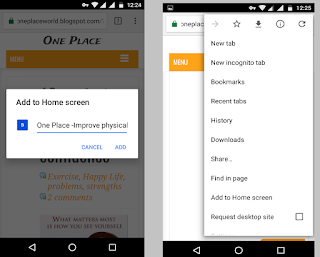 Once you've downloaded one or more pages, you can get to the content by opening a new tab. You'll see your downloaded pages listed in their own "Downloads" section at the top, above some suggested online articles from Google. So now that you've assessed out tips and tricks, are there any which you think you might use know and use? 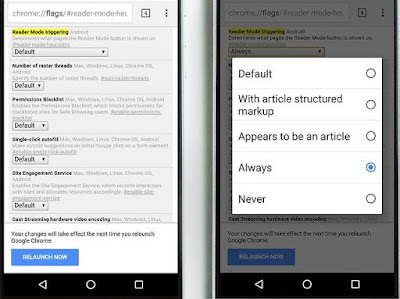 Are there any other tips for Chrome that you use on your Android? Let us know in the comments below.